US Gubernatorial Races to Feature Record Number of Women - Integration Through Media ....! 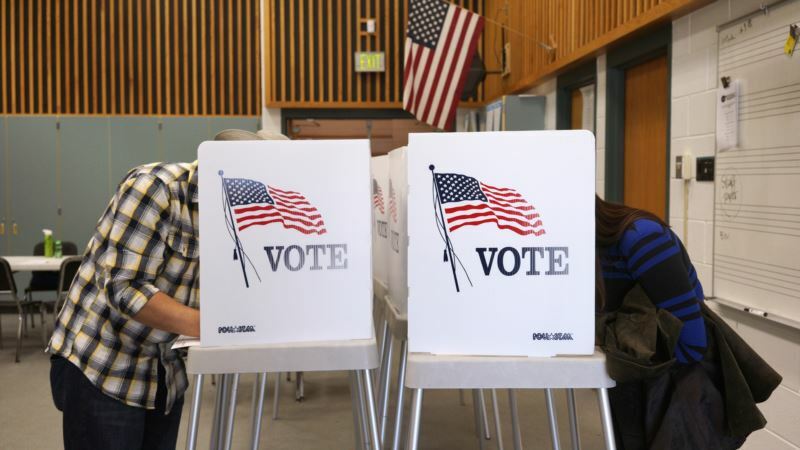 (VOA): A record number of women are running for governors' offices in the U.S. this year. The Center for American Women and Politics said Monday that 40 Democratic or Republican women have filed candidacy papers in 19 states where the deadline has passed. The number is likely to rise because filing remains open in 17 other states. The center at Rutgers University in New Jersey says the previous high mark for major party female gubernatorial candidates was 34, set in 1994. This year's field includes 24 Democrats and 16 Republicans. At least one woman is running for governor in each state where filing has ended. Colorado and Maine have the most, with five female candidates. The candidates include three incumbents, 15 challengers and 22 running for open seats in eight states.